Probation can be a source of relief and opportunity for many people, allowing them to stay out of jail so they can keep working and spend time with their families. For others, however, probation is highly restrictive. In some cases, probation prevents people from traveling, hurts their job prospects, and even stops them from seeing their children. Probation violations can also promptly land an individual in jail, further harming their reputation and exposing them to additional criminal consequences. Few people set out to intentionally violate their probation. At the Law Office of Leon Geller, we understand that being accused of violating your probation can be a source of stress, frustration, and anxiety. You’re just trying to live your life, and now you’re faced with another turn through the criminal justice system. The good news is that working with an experienced criminal defense lawyer can mean minimizing the consequences of a probation violation. With nearly 30 years’ experience in courtrooms, Attorney Geller has helped people just like you avoid additional criminal penalties and move forward with their lives. Generally, probation violations come about in one of two ways. In many cases, people violate their probation by failing to fulfill one or more conditions of their probation. This can include failing to complete a mandatory education course or diversion program, neglecting to sign up for community service, or failing a drug screening. These are considered technical violations, and they happen for all sorts of reasons. Sometimes, the court or court officers fail to thoroughly explain the conditions of an individual’s probation, and an individual simply isn’t aware of all the requirements. Other times, life gets busy, or the offender has an emergency family or work obligation that stands in the way of completing all the tasks required to stay in compliance. You can also violate your probation if you fail to pay court fees and fines or fail to report to your probation officers when required. 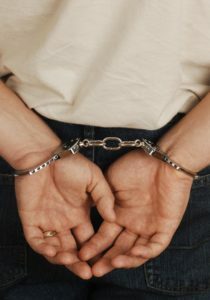 Probation violations also occur in cases where an individual is arrested for a subsequent offense. Overall, one of the main conditions of probation is “staying out of trouble” or “keeping your nose clean” while you are serving probation. If you are charged with a criminal offense while serving probation, it is very important to contact a Maryland criminal defense lawyer right away, as you may face enhanced penalties if you are convicted. If you suspect your probation officer is going to file a violation petition against you, we can help you minimize the consequences and possibly even avoid the petition if we get involved early enough in your case. Many times, probation violation cases are a matter of a simple misunderstanding or a lack of comprehension regarding the conditions of probation. Ultimately, your probation officer should be interested in helping you succeed, not holding you back and certainly not seeing you end up in jail. We work closely with probation officers to explain miscommunication and help you correct any mistakes. 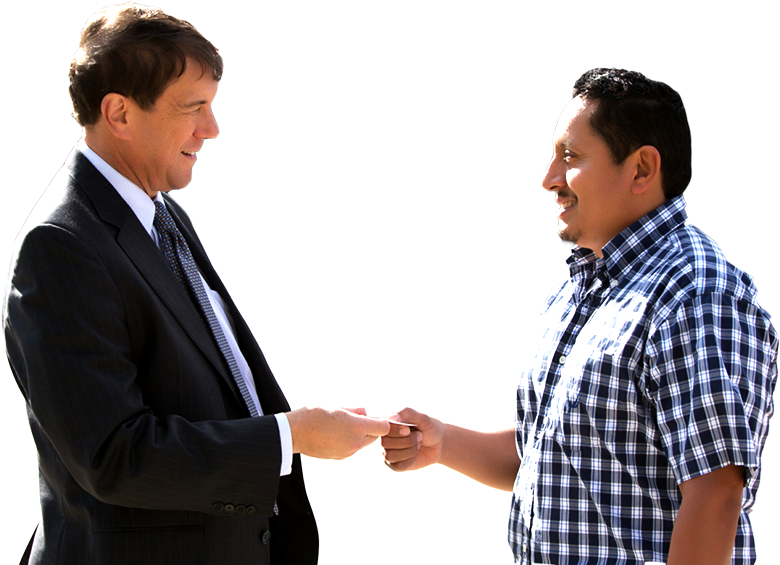 In many cases, simply having an experienced and compassionate lawyer on your side is all it takes to steer a probation officer away from filing a petition. If you have been charged with violating your probation, you need a skilled Probation Violation Lawyer on your side as soon as possible. Attorney Leon Geller and the team at the Law Office of Leon Geller help people throughout Maryland, Rockville, Derwood, North Potomac, Darnestown, North Bethesda, Garrett Park, Kensington, Gaithersburg, Silver Spring, and Wheaton and the greater Rockville area get phenomenal results in probation violation cases. Ready to learn how we can help you? Give us a call today at 301-309-8001 to schedule your free case evaluation.